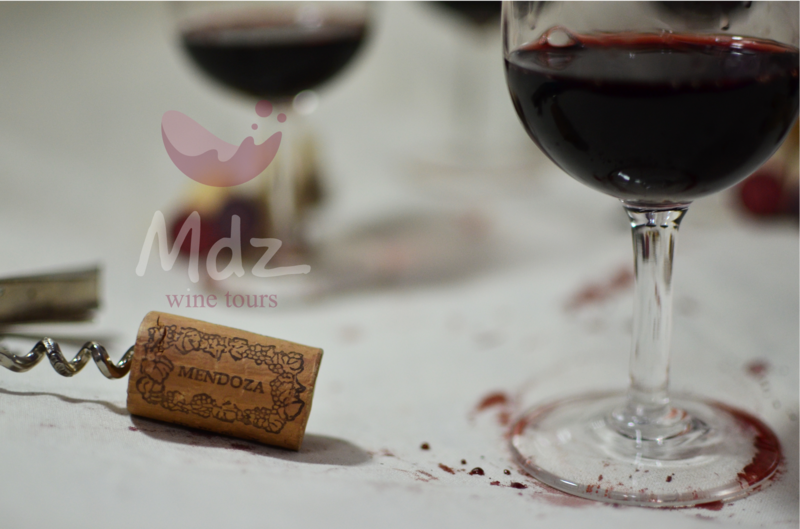 The Province of Mendoza covers 70% of Argentina’s wine production and each of its regions has a particular character which is vividly reflected in its wines. 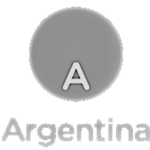 Argentina is known worldwide by the quality of its Malbec wine. The richness of its aroma, color and taste cannot be replicated anywhere else in the world. Each region of the province also produces other varieties of wine which range from Chenin and Torrontes to Shiraz and Cabernet Sauvignon. Argentine wine is recognised worldwide, competing among the best wines of the New World. It offers the amazing quality born from its unique mixture of terroir, water and sunshine in the south of the American continent. 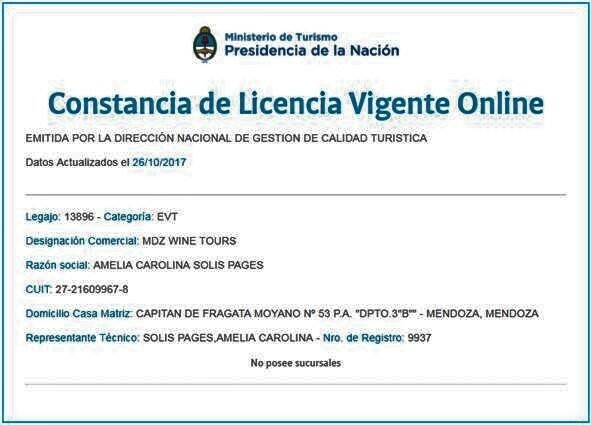 The beauty of the landscape surrounding the wineries of Mendoza, the quality of their wines and the warmth of the mendocinos completes the quality of its touristic services. 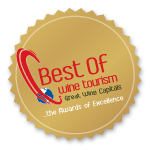 Book our FOOD & WINE TOURS PROGRAMS and enjoy the experience.